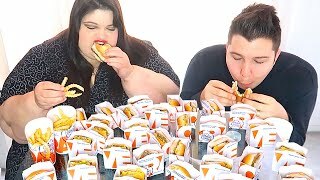 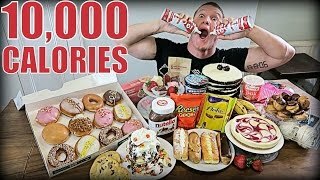 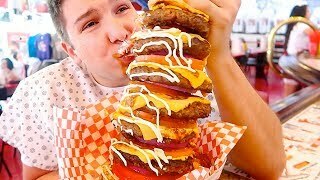 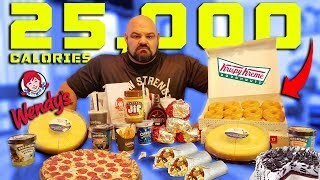 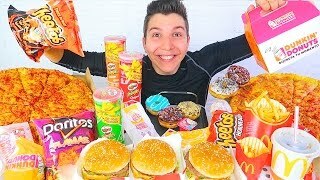 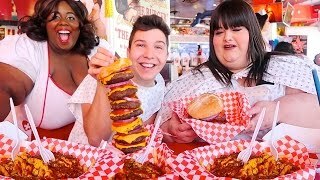 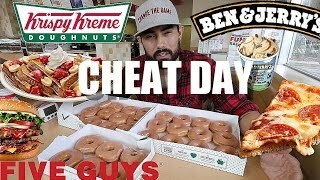 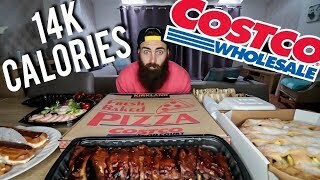 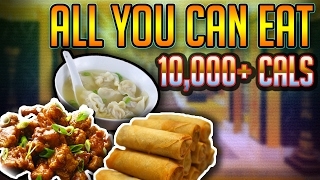 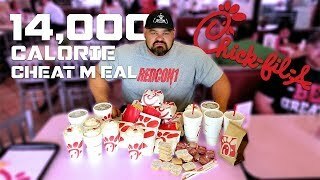 THIS is THE ultimate food challenge... 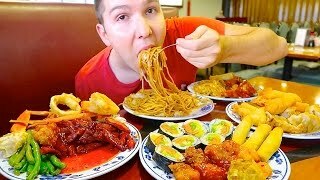 It's an all you can eat buffet: boy vs girl... Who won, me or Connor Murphy? 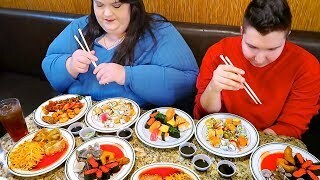 ...This sushi and dessert buffet was UNREAL!